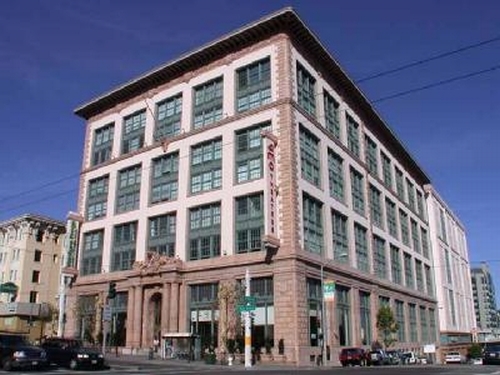 The Marquee Lofts at 1000 Van Ness are situated in the performing arts district several blocks north of City Hall and the San Francisco Opera House. The beautifully acclaimed historic building consists of 53 residential lofts located on the 4th through 8th floors, with a wide range of loft sizes and layouts designed by renowned architect, David Baker and Partners. Completed in 1921, this historic landmark building was built for Don Lee's Cadillac Dealership and in 1999 was converted to uniquely designed New York SOHO style lofts.